I hope everyone is enjoying the holiday with friends and loved ones. 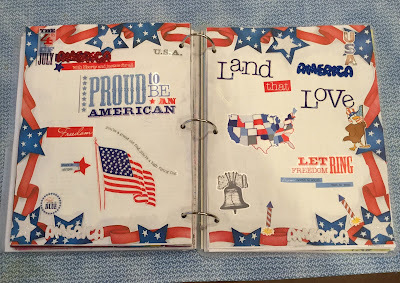 In celebration of this important holiday I decided to create a page or two in my planner. Enjoy!